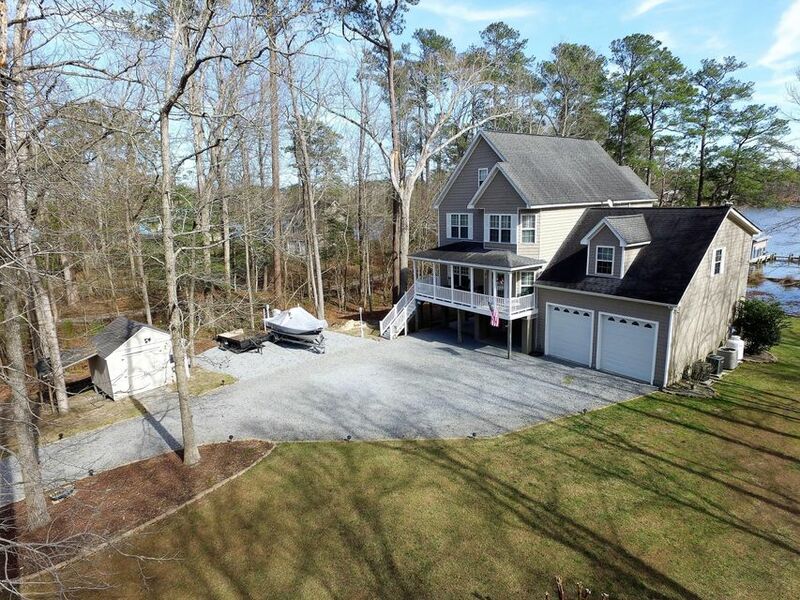 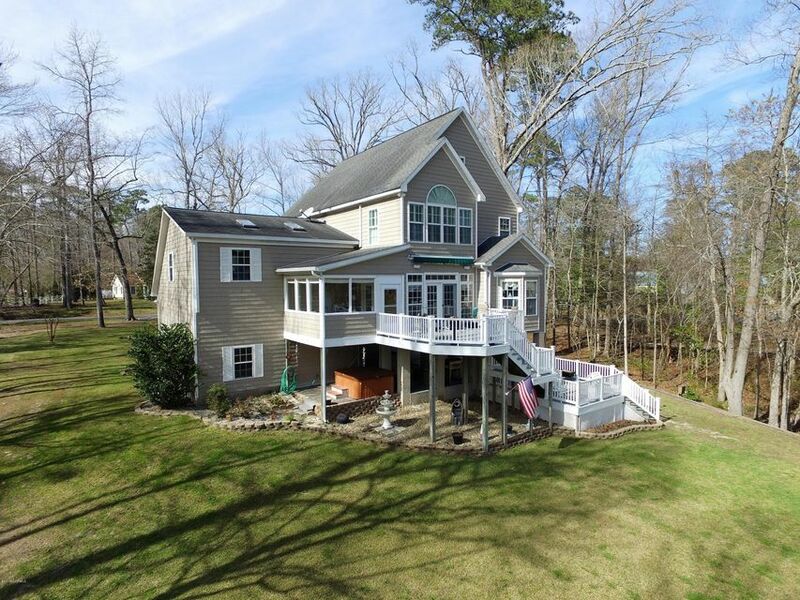 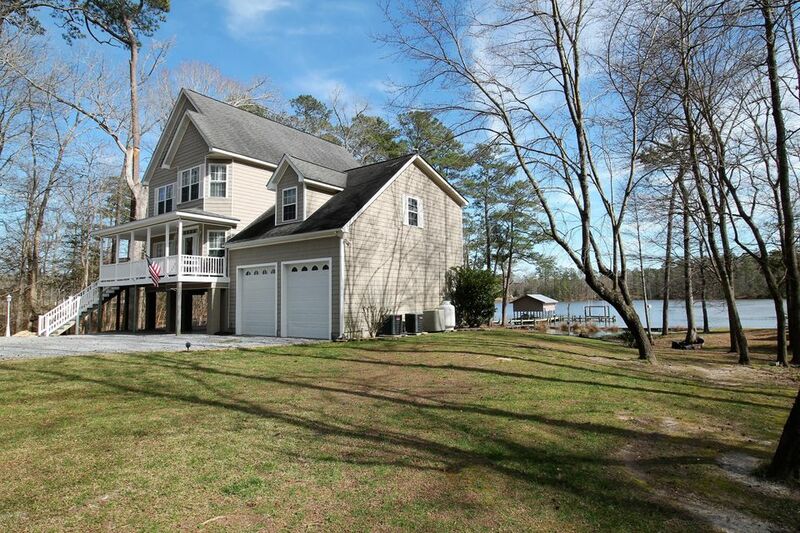 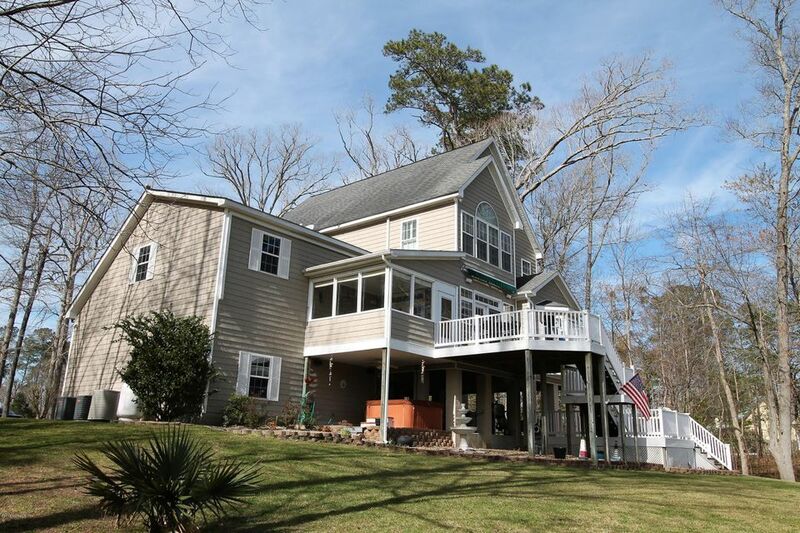 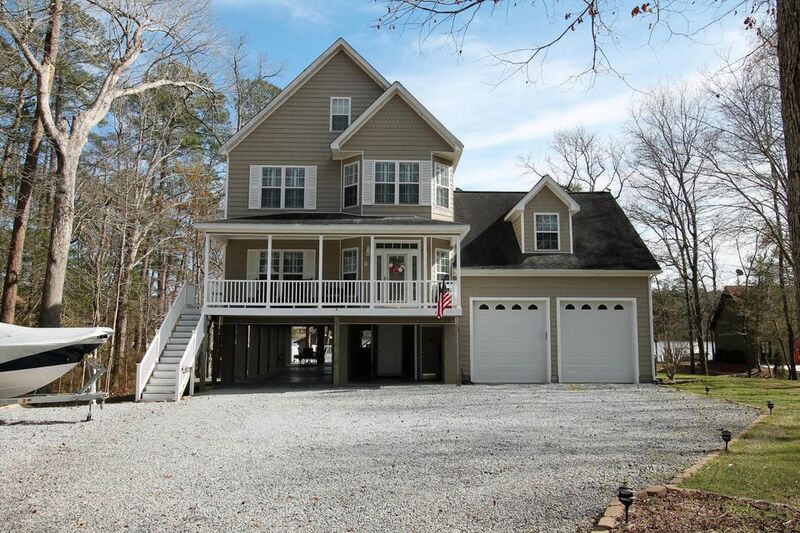 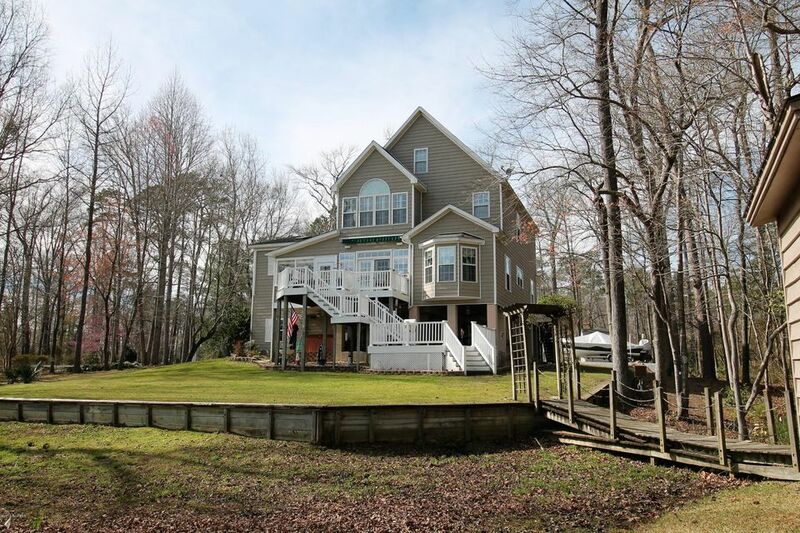 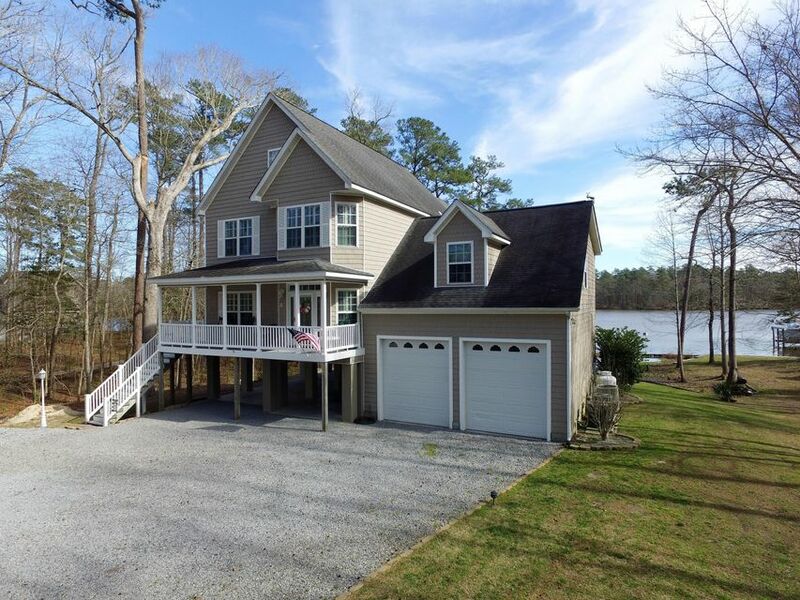 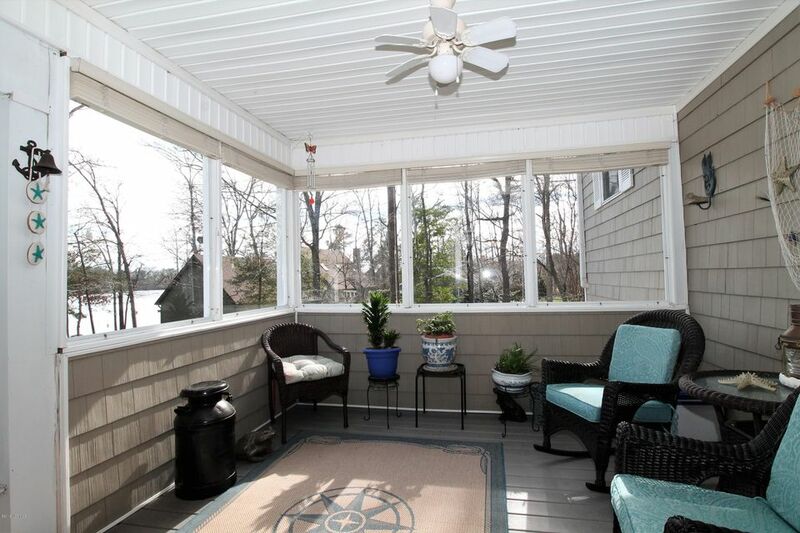 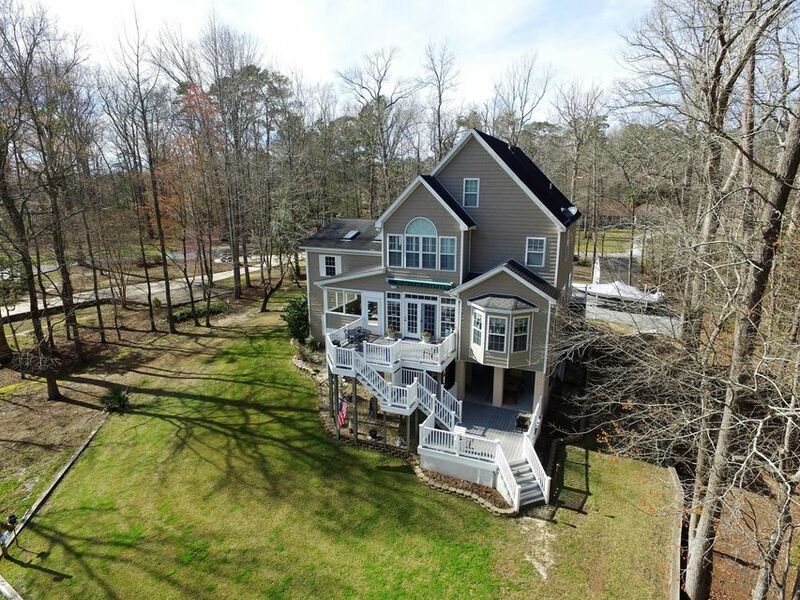 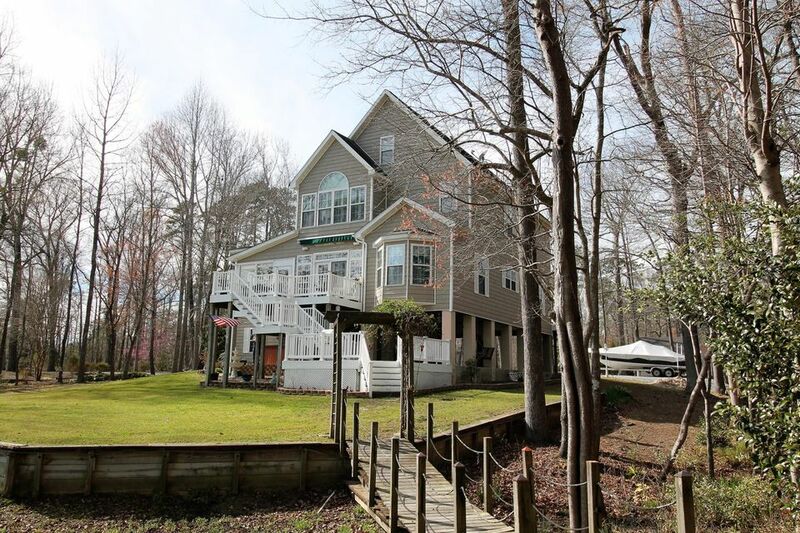 Amazing waterfront home with fabulous views now available on beautiful Bath Creek. 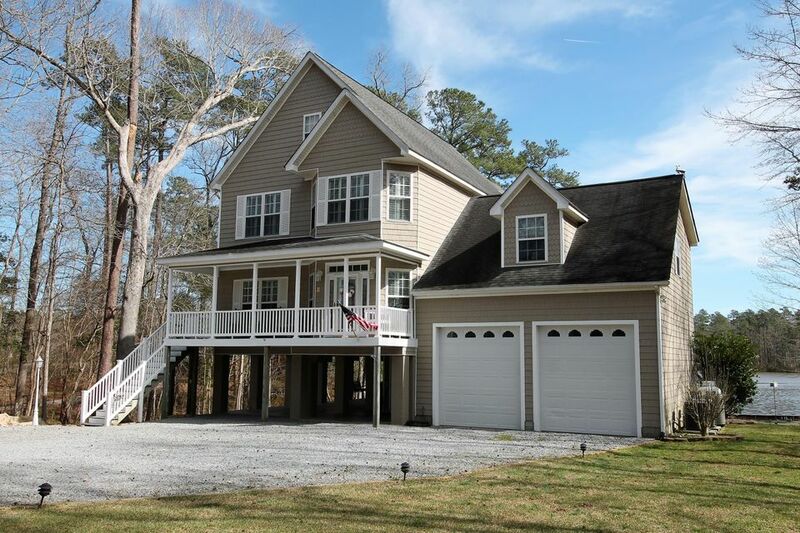 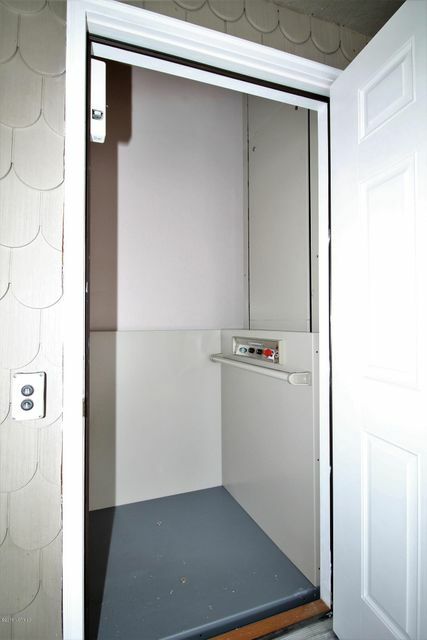 Home is elevated and has drive-under parking, storage space and more. 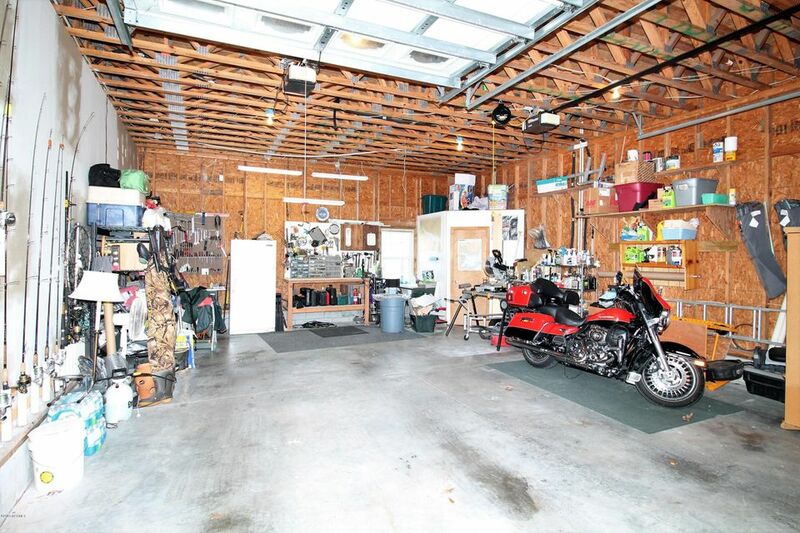 Double car oversized attached garage. 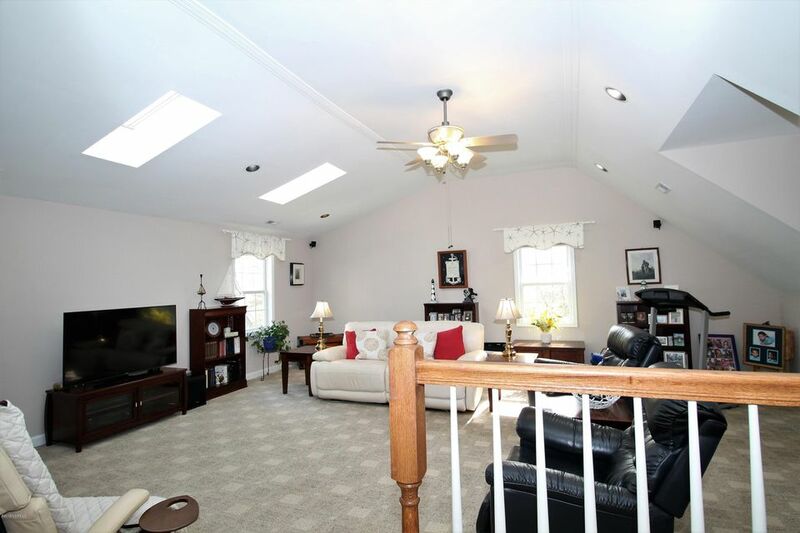 Home has almost 3000 sqft with 3 bedrooms, 2 full baths and 1/2 bath in home, and another 1/2 bath in garage. 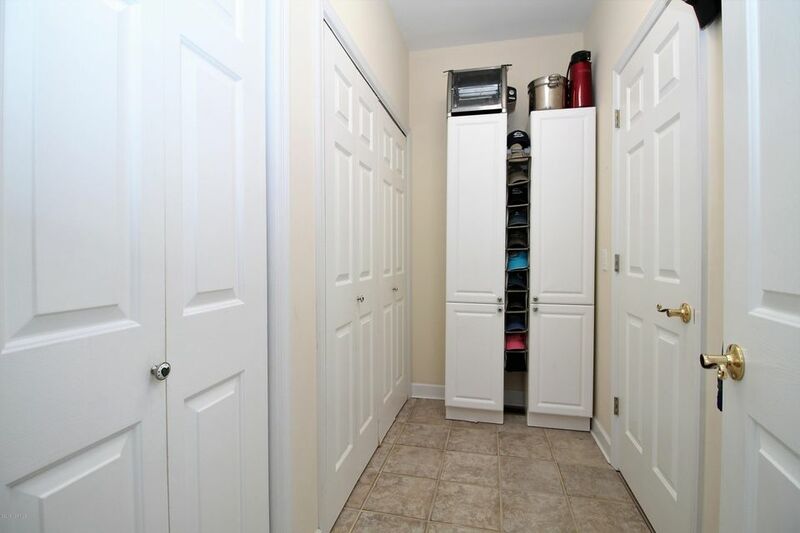 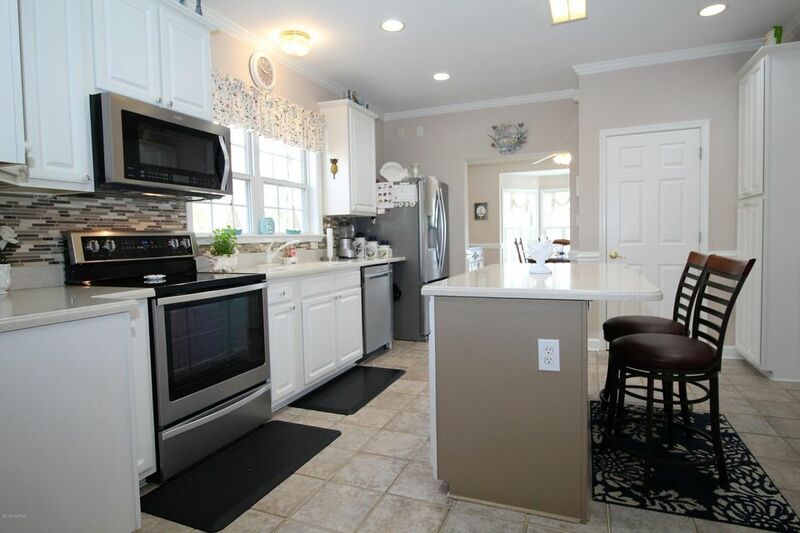 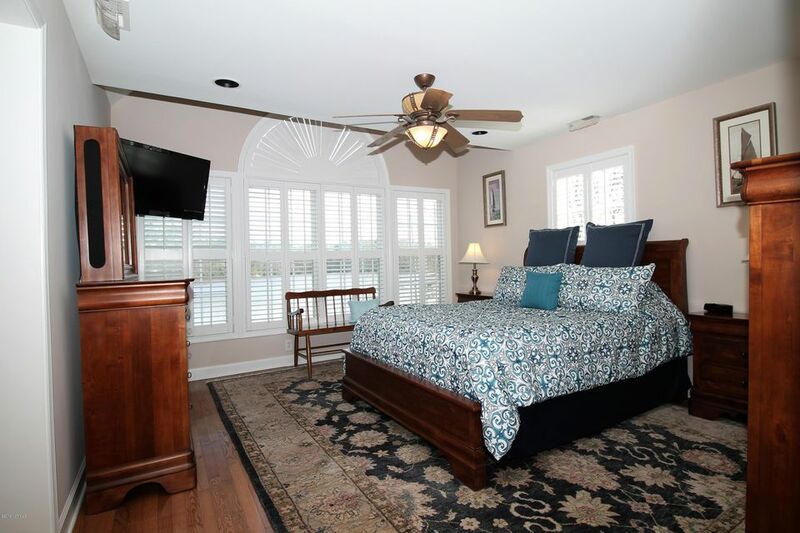 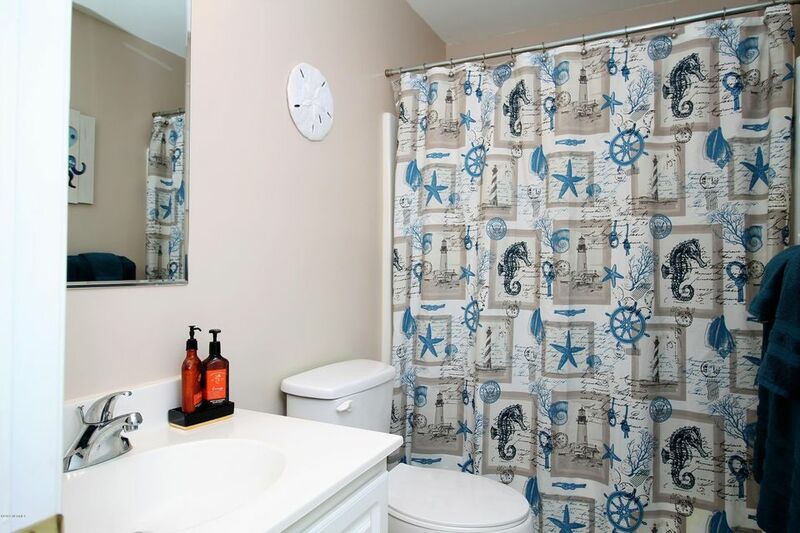 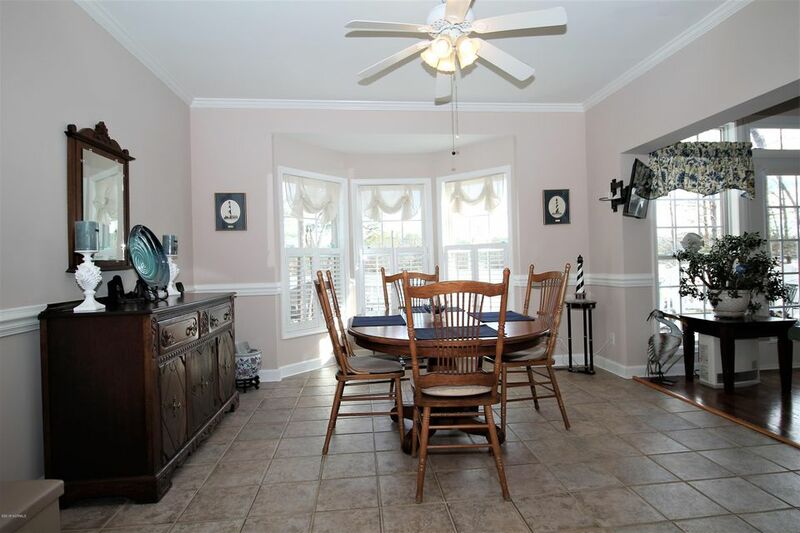 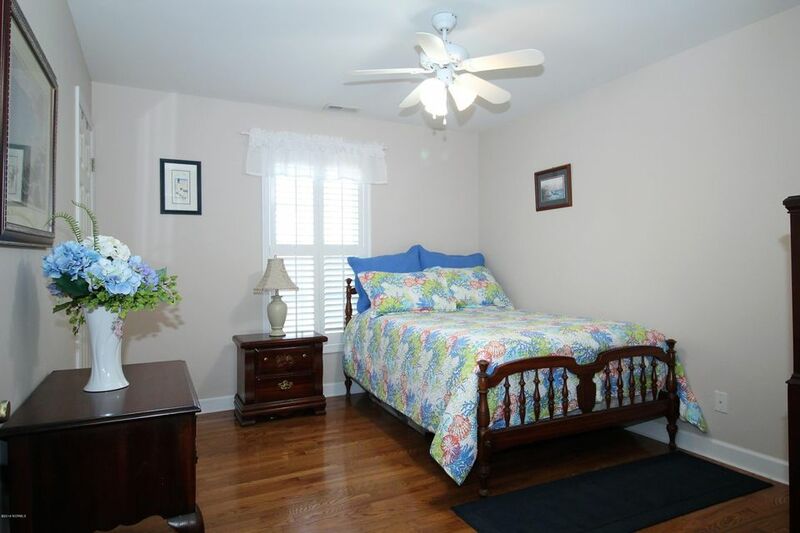 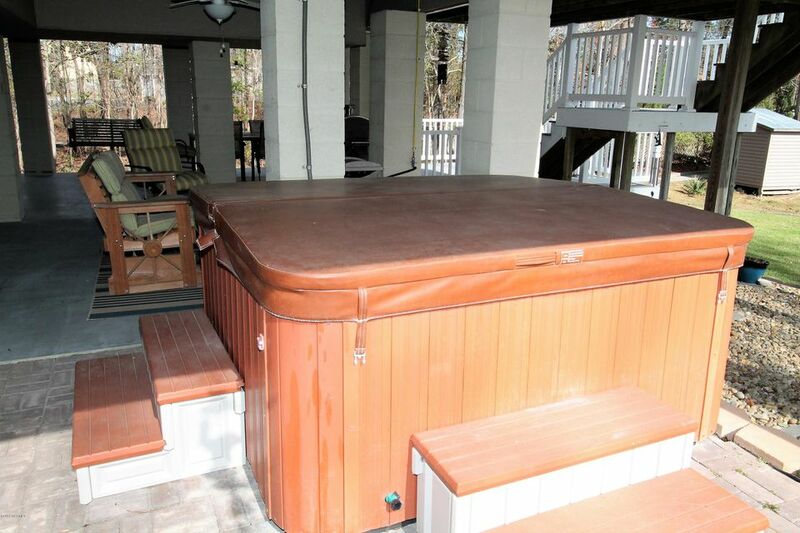 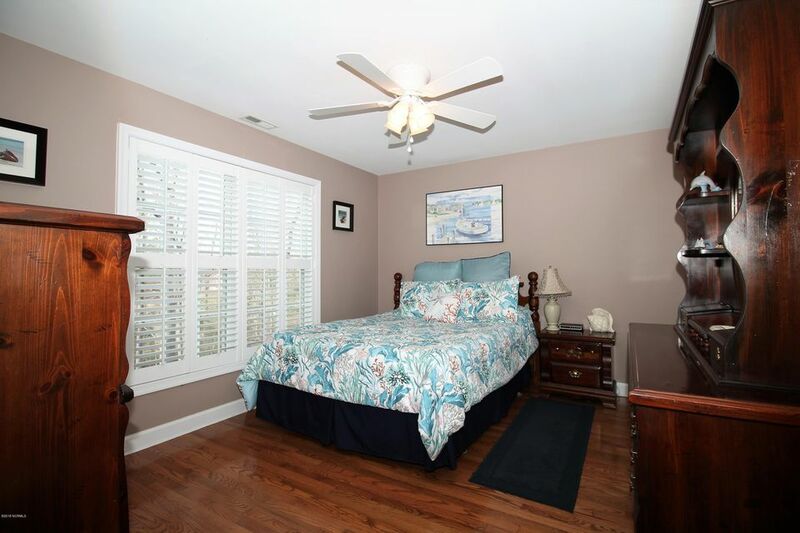 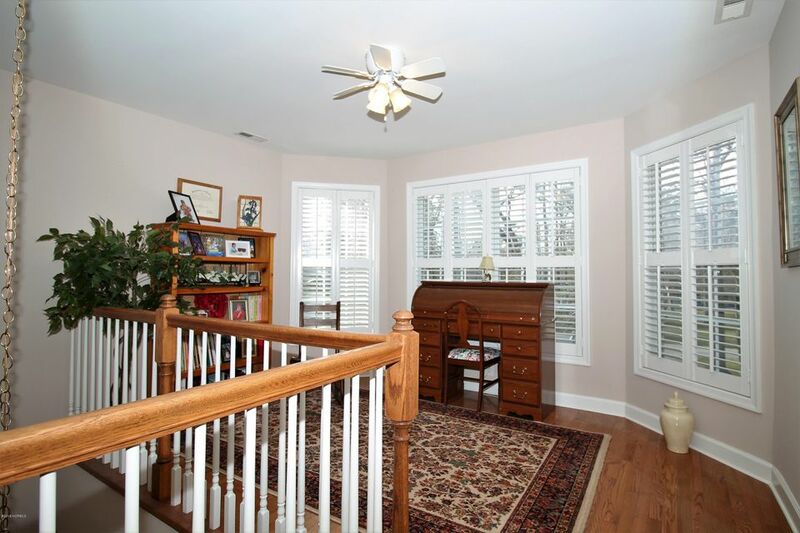 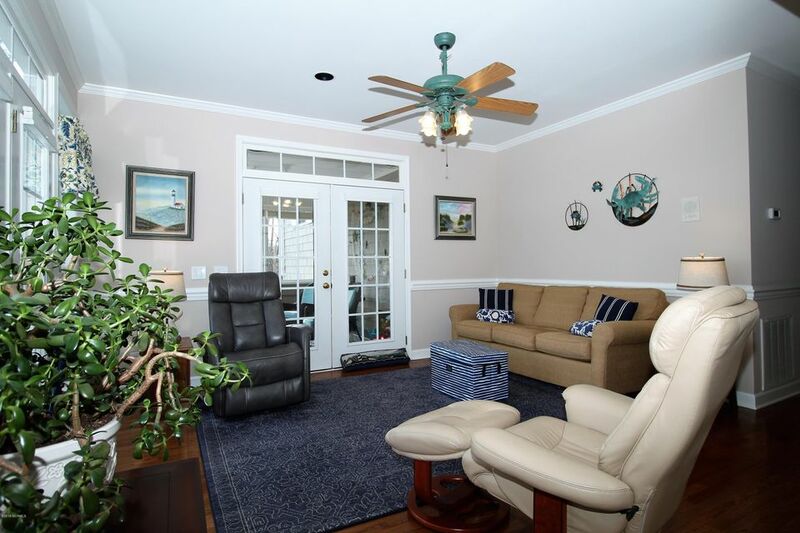 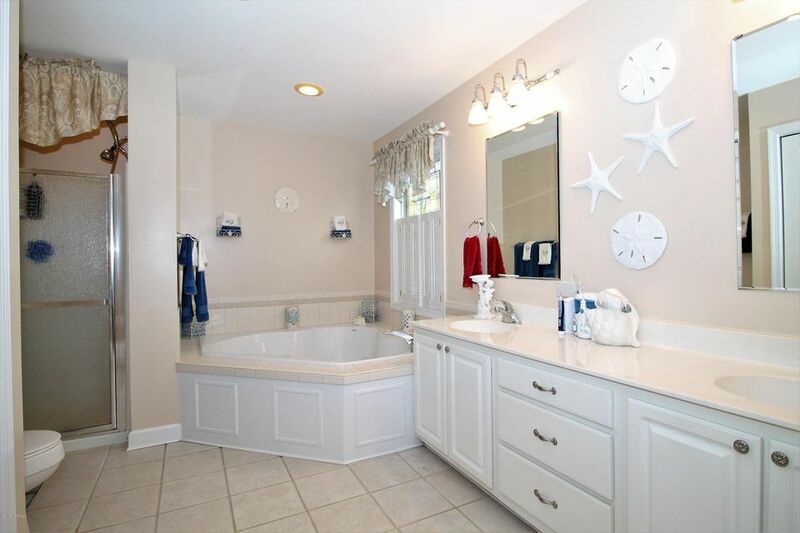 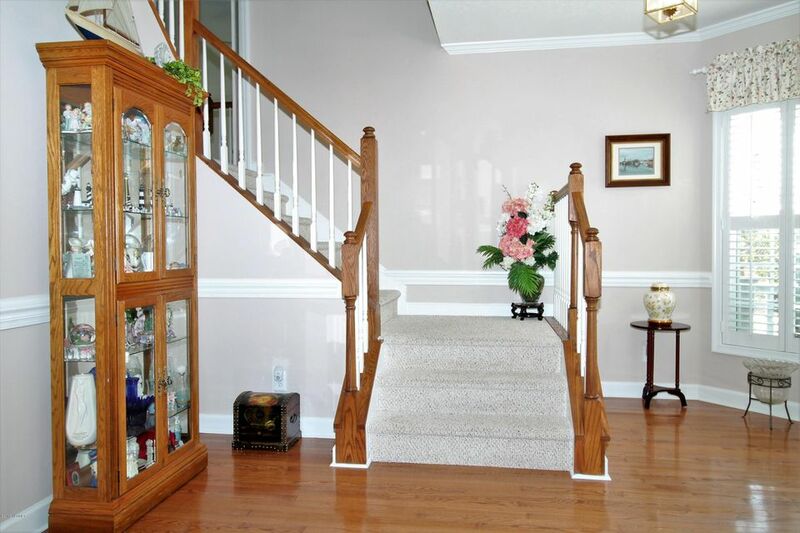 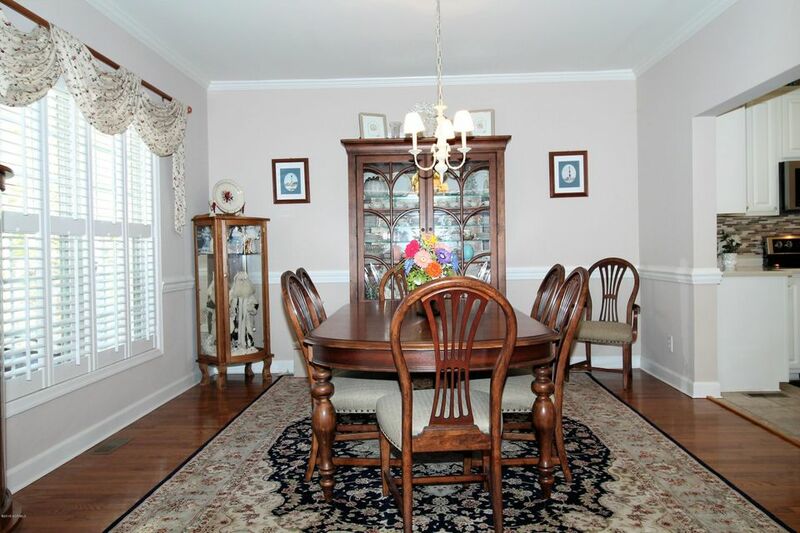 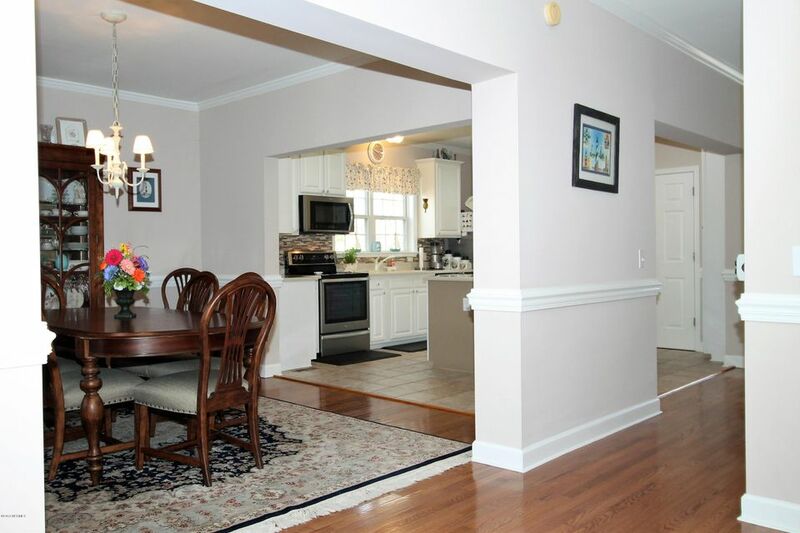 Hardwood and tile floors throughout. 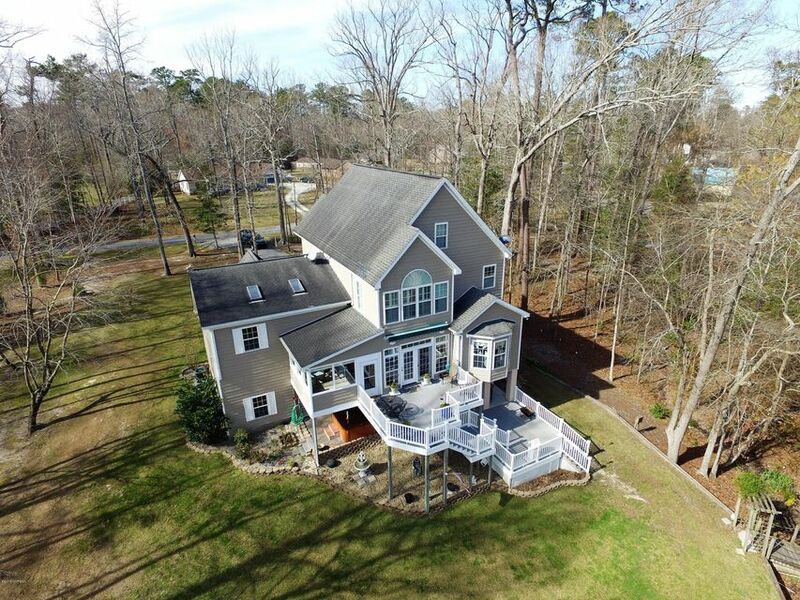 Incredible views from every level. 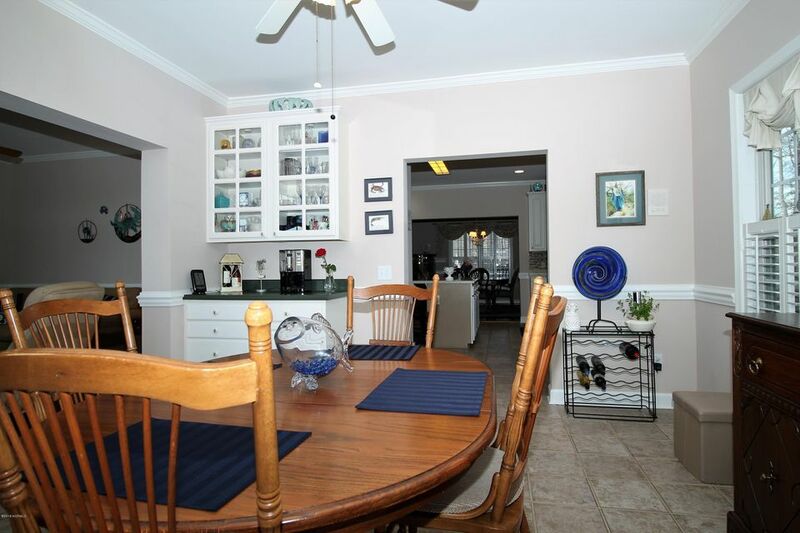 Formal dining, large kitchen, breakfast area and living room with views, ''Florida room, '' lots of deck space, elevator, Master suite with views. 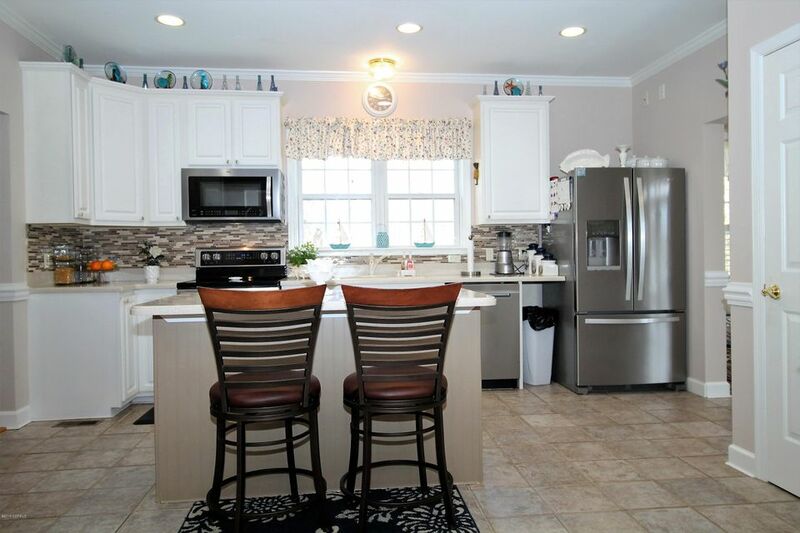 Kitchen appliances new Sept 2017. 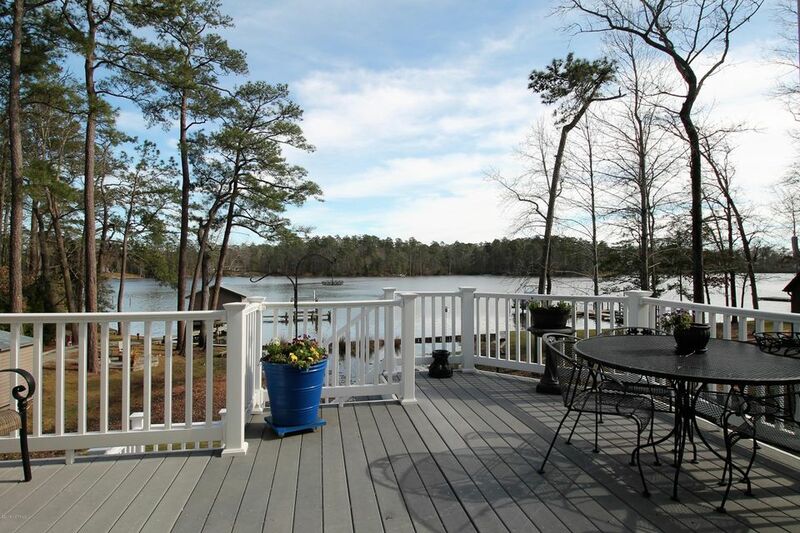 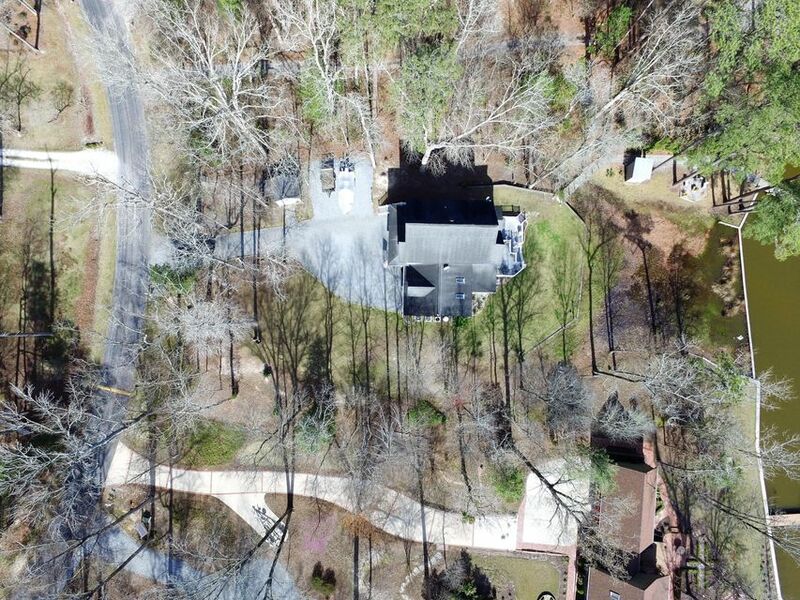 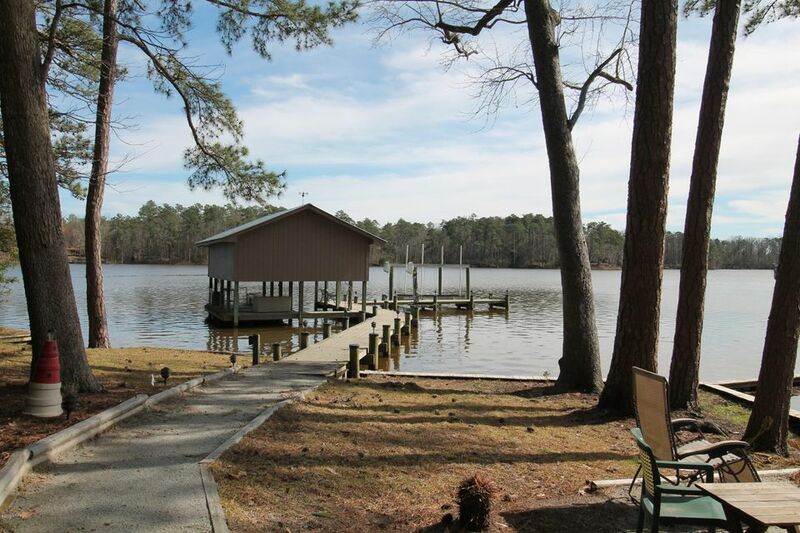 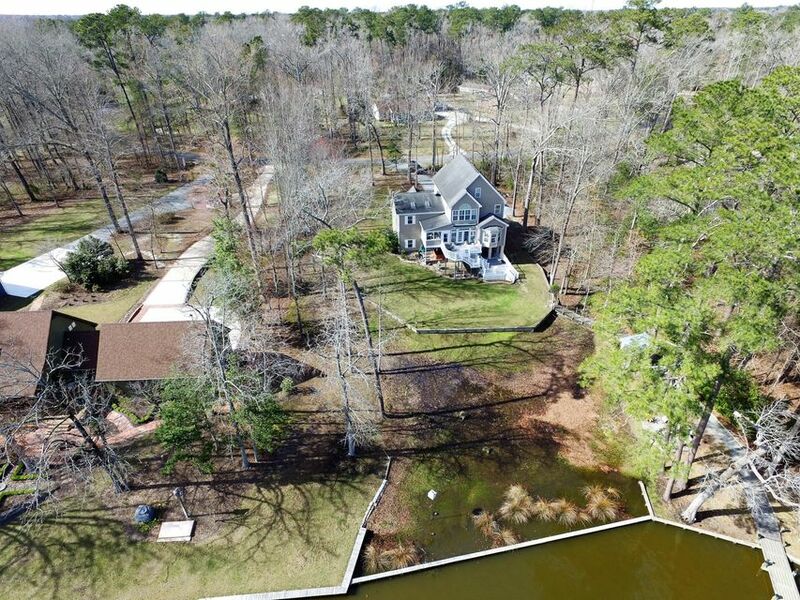 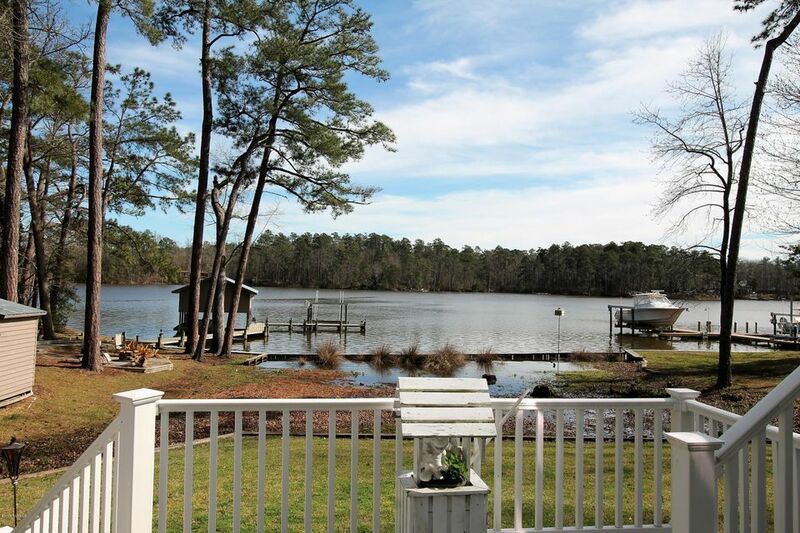 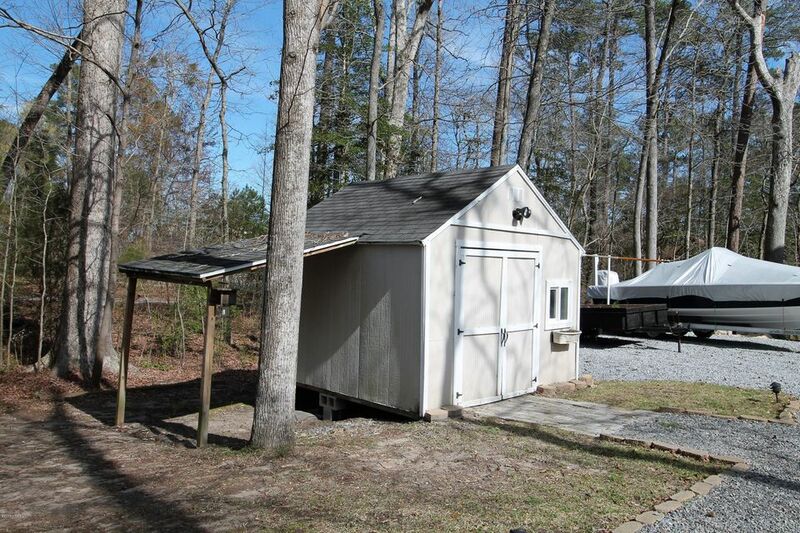 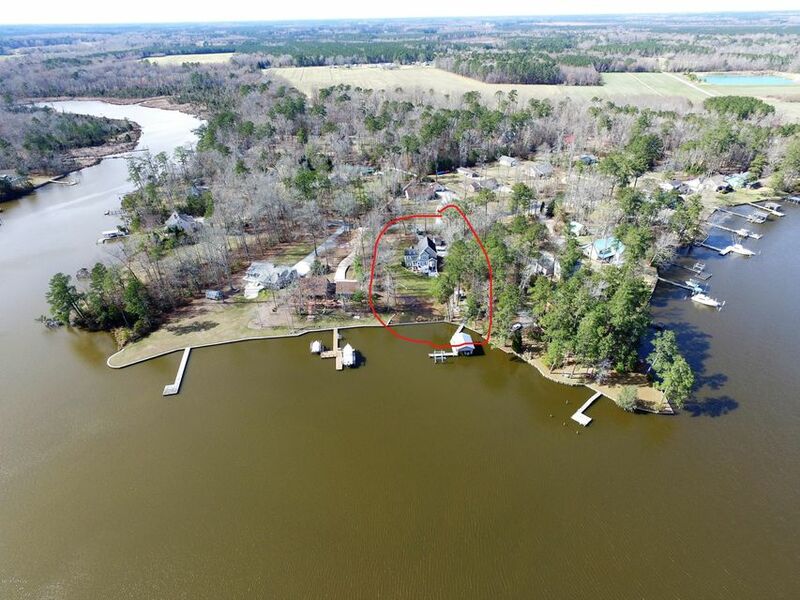 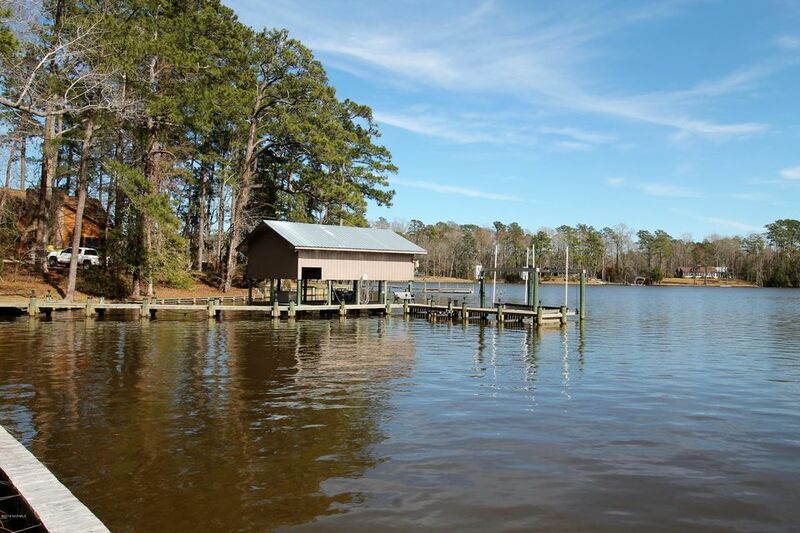 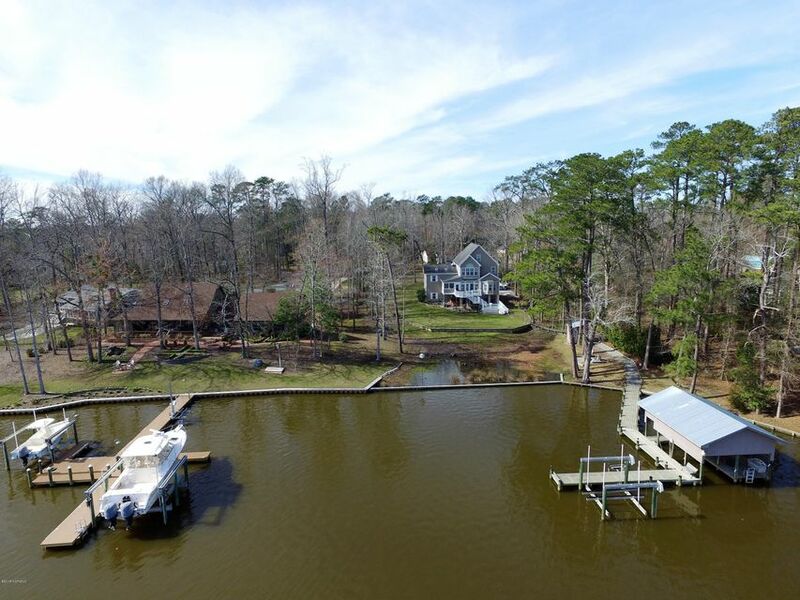 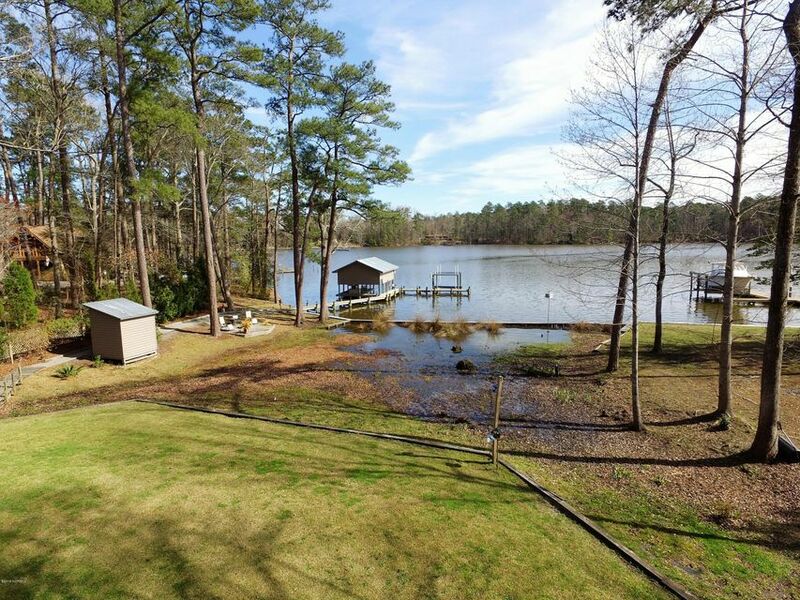 Property has outbuilding storage, 196 ft bulkheaded waterfront, boat house and 2 boatlifts. 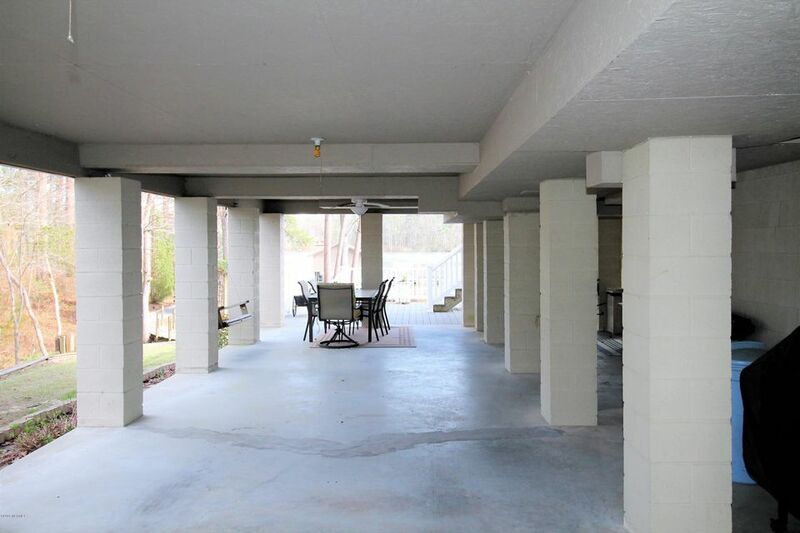 Huge parking area. 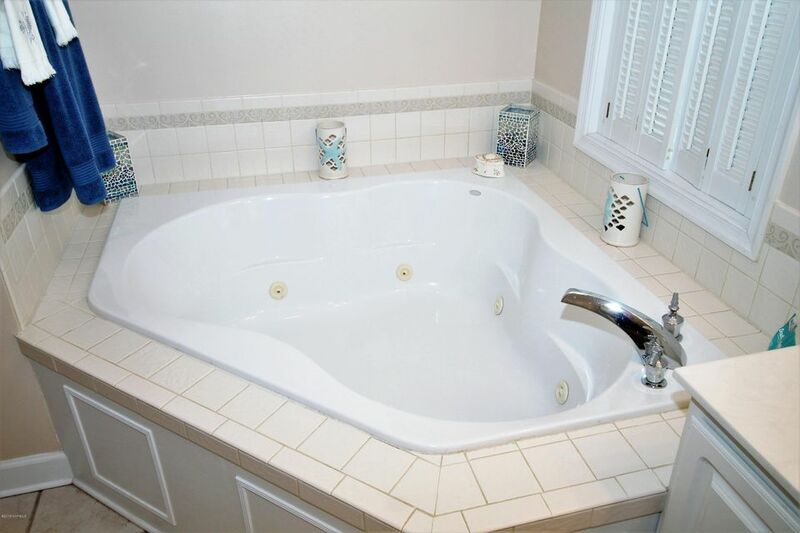 Only 5 minutes to Historic Bath.